Two burger chains that generate mucho buzz are opening new locations in the Dallas area. One is legitimately Dallas; the other is in Irving. The California fast-food chain and favorite contest sparring partner with Whataburger is opening a location at 2525 W. Mockingbird Ln., in what has become a newly booming area near the intersection of Maple Avenue. This location will be the most inner-city location for Dallas, IE the closest to downtown. The majority of the Dallas-area In-N-Outs are well north of 635. The major exception is the store at US-75 and Caruth Haven Lane, which is about 6 miles from downtown — vs the new location which will be 5 miles. This new store also represents a circling back to the Dallas market after a 7-year gap. 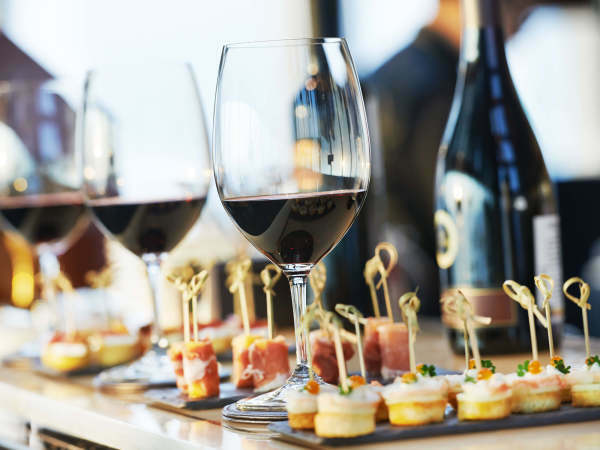 As the chain has expanded in the DFW area, the emphasis has been on the "FW," with stores opening in Fort Worth, Grapevine, Arlington, Mansfield, and so on. The last Dallas store, #259, opened off LBJ Freeway way back in August 2011. A spokesperson from In-N-Out's customer service department, which is admirably efficient, says that the company, which just opened #333 in Long Beach, continues to see expansion possibilities in Texas, where it just opened a location in Fort Worth, its fifth in Tarrant County. 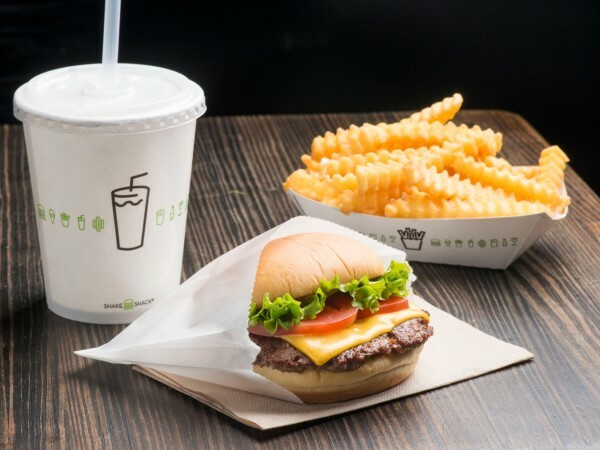 While In-N-Out has saturated the area pretty good and the fervor is down, this New York-bred chain has a mere three locations, making a new store opening more electrifying. The three existing Shake Shacks are all in the Dallas area: Uptown Dallas, Preston Royal, and Plano. There's also a location in the works for DFW Airport, although it's behind security, meaning locals won't be able to get to it, meaning it doesn't really count. The newest is in Irving: at the intersection of SH-161 and MacArthur Boulevard, in a location not yet built. 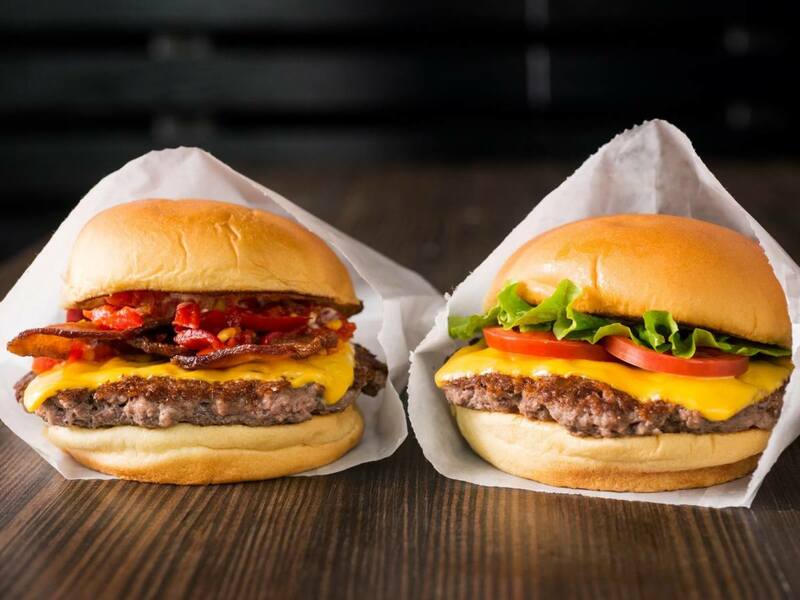 According to a Shake Shack spokesperson, the restaurant will be opening in late 2018. 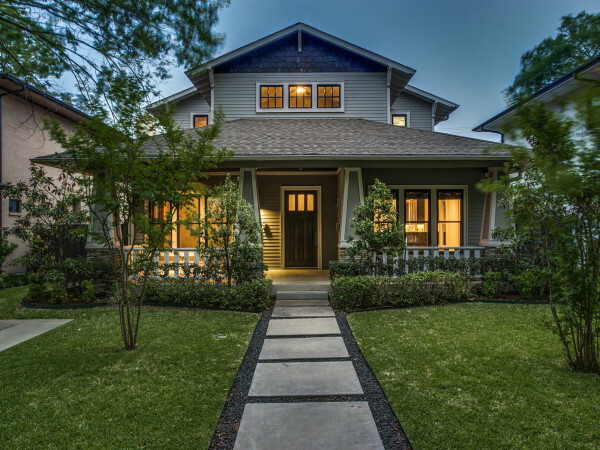 This is an intriguing and unexpected location, accessible to communities such as Coppell, Lewisville, Valley Ranch, Carrollton, and Flower Mound. Or for that matter, Grapevine and/or Highland Village, if you're really desperate for some crinkle cut fries or maybe one of their new veggie burgers, currently available as a test item in just a few locations across the country including most Texas stores. This location is also a notch west, which surely fuels the idea that a Shake Shack could be opening in Tarrant County in 2019.